Phuket takes you back to the 60s with its high waist cut! 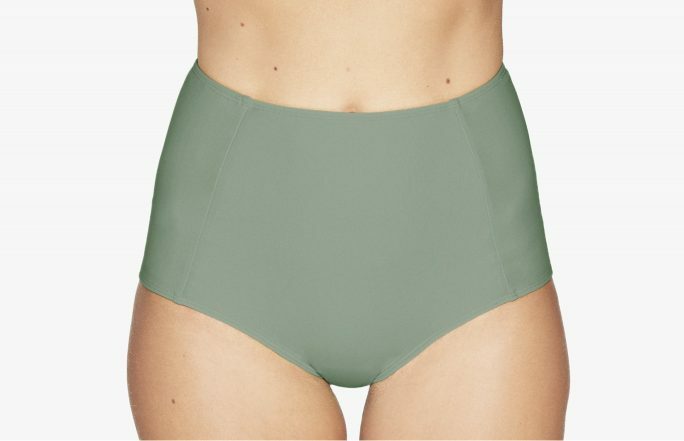 These comfy, uncomplicated bottoms provide ultimate wearing comfort and total coverage with a vintage glam. Pair them with the Lou top for the full retro look or with a lower cut top like Malea to mix it up. What else should you know about this swimsuit? It’s made of 100% ECONYL® (regenerated and regenerable nylon), so it’s not only fashionable, it’s also sustainable. Fiji are broad cut bottoms, with lateral strings on one side for adjustment. This classic fit can be matched up with all tops, providing full coverage and making you feel totally at ease.